Are You Interested in Making a Career in Occupational Therapy? Work with professors who have industry experience—and share it. Integrate, apply and practice therapeutic skills necessary for success in a clinical setting. Impact the lives of people of all ages. Prepare for your Certified Occupational Therapy Assistant (COTA) exam. Set your Occupational Therapy career in motion. Request information about our 2-year Occupational Therapy Assistant program today! 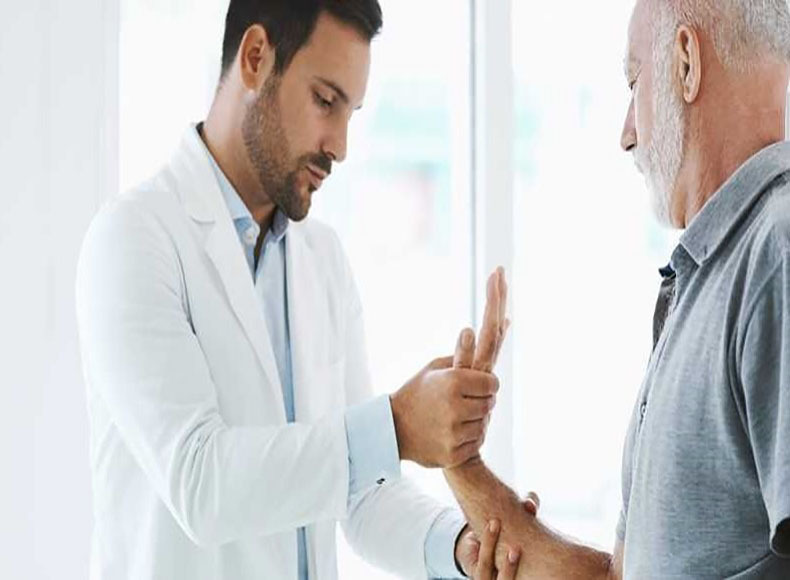 According to the Bureau for Labor Statistics, the job outlook for occupational therapy is expected to increase 28% from 2016 to 2026, which is significantly faster than the average for all occupations. The mission of the Bay State College Occupational Therapy Assistant program is to provide qualified, competent entry-level occupational therapy assistants to meet the employment needs and expectations of the greater Boston area and surrounding communities. Through the provision of quality classroom education, clinical competency requirements, exposure to current technology used in practice, and varied, practical fieldwork experiences, the program intends to adequately prepare students for the National Board of Certification in Occupational Therapy (NBCOT) examination for entrance into the field of occupational therapy as competent, certified Occupational Therapy Assistants. The Bay State College Occupational Therapy Assistant program has applied for accreditation and has been granted Candidacy Status by the Accreditation Council for Occupational Therapy Education (ACOTE) of the American Occupational Therapy Association (AOTA), located at 4720 Montgomery Lane, Suite 200, Bethesda, MD 20814-3449. ACOTE’s telephone number c/o AOTA is (301) 652-AOTA and its Web address is www.acoteonline.org. 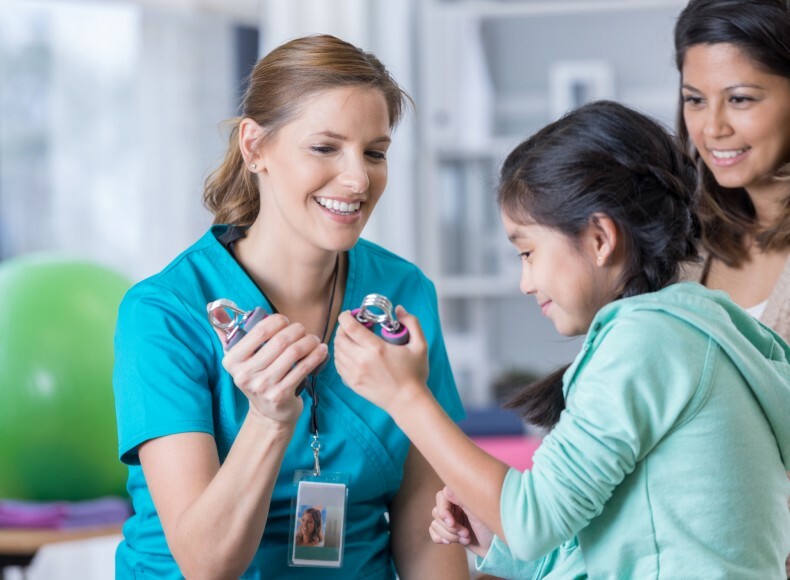 The program must have a preaccreditation review, complete an on-site evaluation, and be granted Accreditation Status before its graduates will be eligible to sit for the national certification examination for the occupational therapy assistant administered by the National Board for Certification in Occupational Therapy (NBCOT). After successful completion of this exam, the individual will be a Certified Occupational Therapy Assistant (COTA). In addition, all states require licensure in order to practice; however, state licenses are usually based on the results of the NBCOT Certification Examination. Note that a felony conviction may affect a graduate’s ability to sit for the NBCOT certification examination or attain state licensure. The Bay State College Occupational Therapy Assistant program has applied for accreditation and has been granted Candidacy Status by the Accreditation Council for Occupational Therapy Education (ACOTE) of the American Occupational Therapy Association (AOTA). 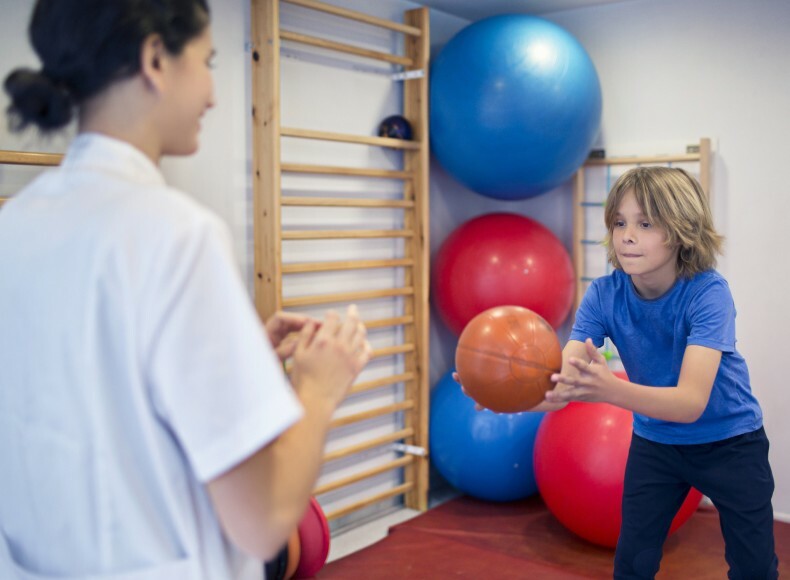 OTAs work in a variety of job settings, including rehabilitation centers, early intervention programs, hospitals, mental health centers and schools. 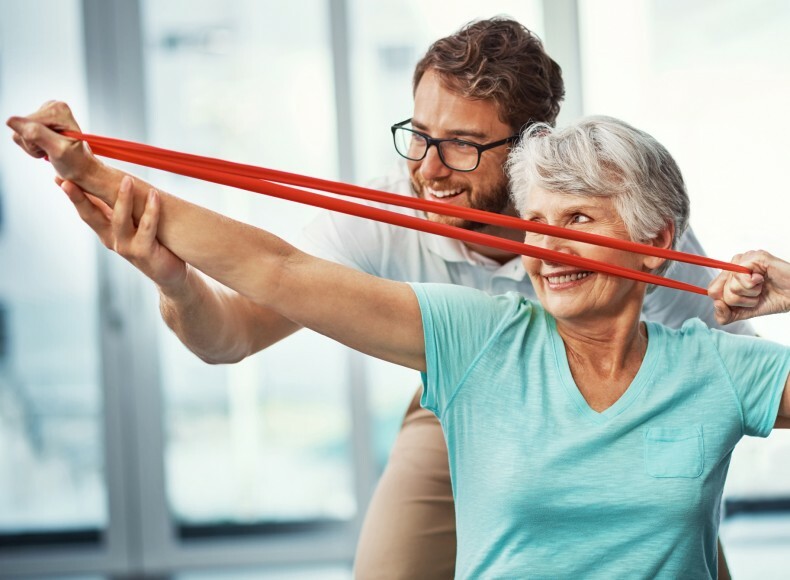 As America's population continues to age, there will be an increased demand for physical therapy services that help people regain movement and function. 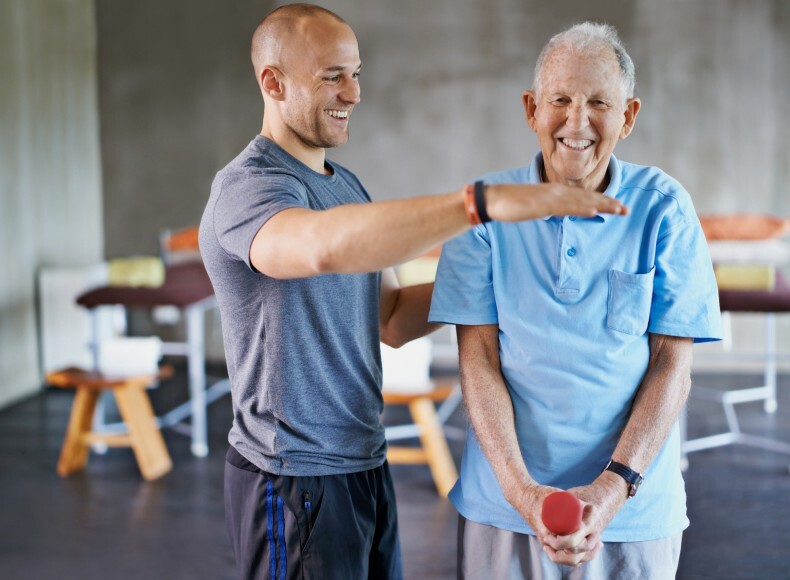 With that kind of opportunity out there, it makes sense to choose a Physical Therapist Assistant (PTA) program with a great reputation. Interested in applying to our OTA program but need more foundational experience in health sciences? Explore our Health Studies program! 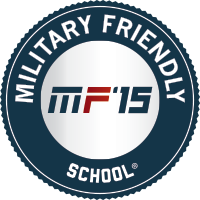 Looking for a PTA program with a great reputation AND a convenient location? Request info about the PTA program at our Taunton location, now accepting applications for Spring 2020! How do you communicate with your current student population and your alumni population about career opportunities?